It’s coming!!! 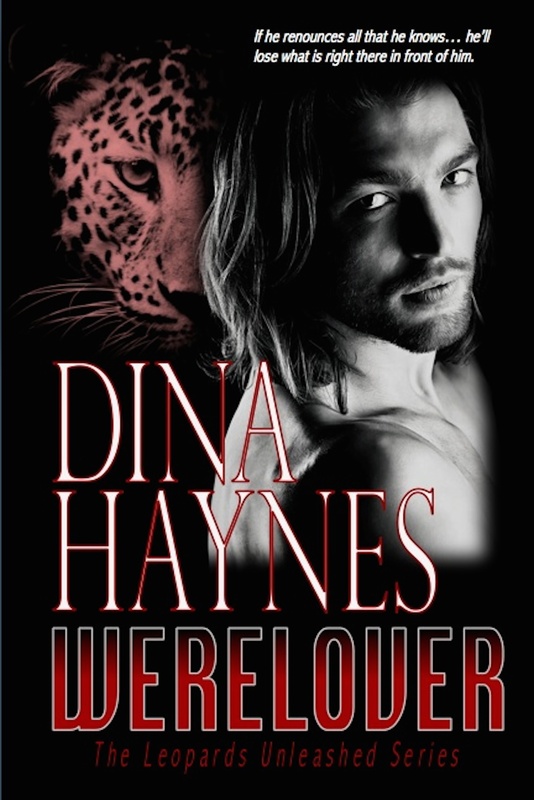 March 20, look out for the release of book #3 in The Leopards Unleashed Series. This time, I take you back into the 2nd book to see where Doug’s story begins. He still hasn’t been able to shake Miranda, the overbearing female who would resort to murder to keep him by her side. And now that she is Queen of Wereleopards, and he feels the noose tighten around his neck, will he have to resort to desperate measures to free himself of her hold? Pick up a copy and find out who he was with when he landed on Brom’s doorstep in the middle of the night, reeking of the bonding scent.